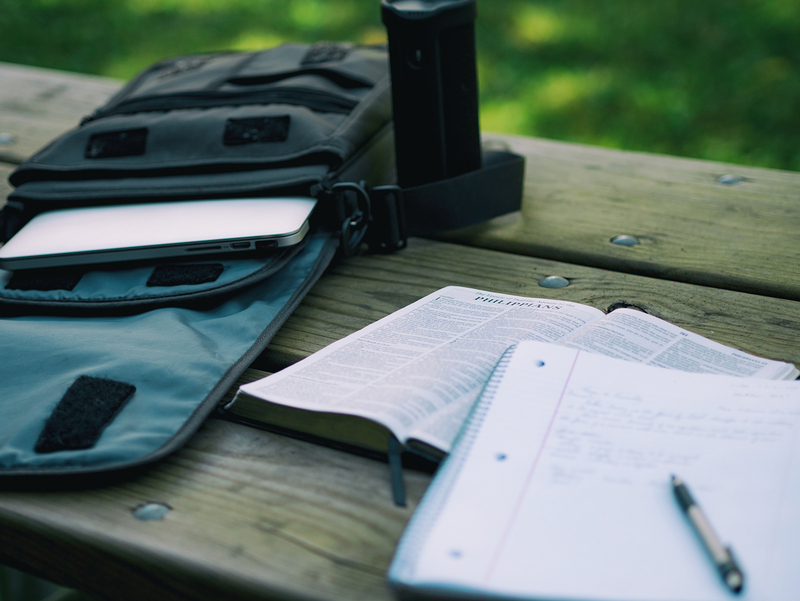 Countless hours go into sermon preparation… and most of it is forgotten by Tuesday morning. What if there was a way to help that sermon stick? Where you can ask questions about the message, discuss what was taught, and further apply it to your life? At Ellerslie, nearly half our groups unpack Sunday’s message, digging deeper into the text and into one another’s lives. Following this link, you’ll be able to download the message, questions, and slides to help you go deeper too.